Miro: Sculptures & Ceramiques exhibition Fondation Maeght Paris 1973. 83 x 56cms. 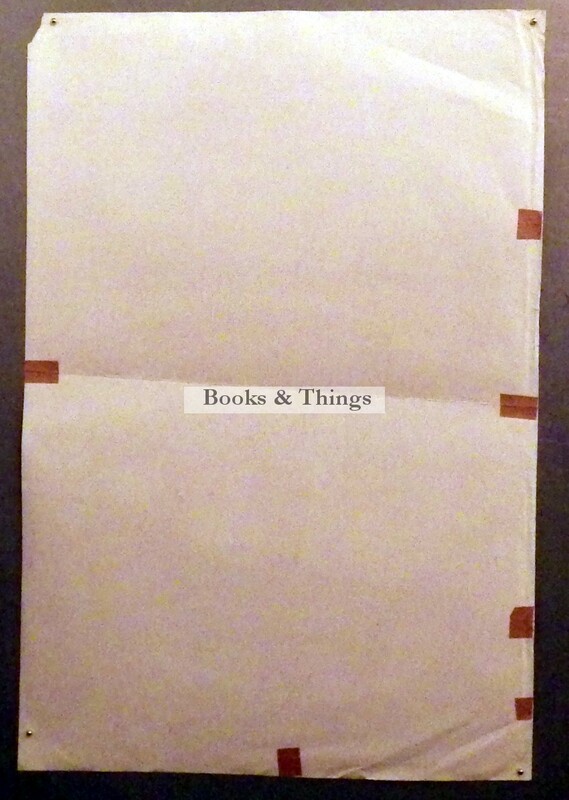 Creases, horizontal fold, brown paper repairs on verso to marginal tears, piece missing from top right. Category: Journal & Exhibition Posters. 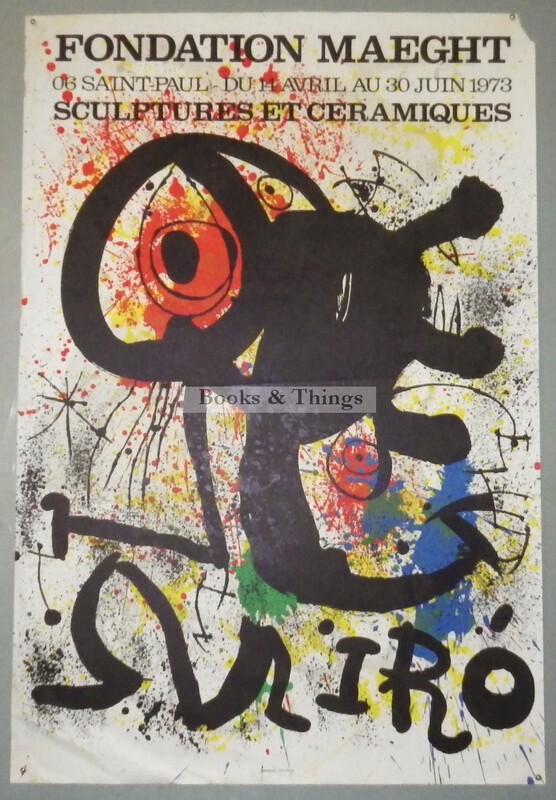 Tags: Fondation Maeght, Joan Miro, Joan Miro poster.